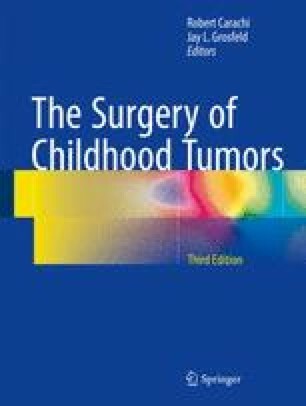 Over the past four decades there have been major advances in the treatment strategies for childhood cancers, and many professional disciplines are involved in the child and family’s care. Children with cancer have a right to achieve their potential, both during their treatment and in laying foundations for their future. However, the diagnosis of cancer in childhood has a huge impact on the child, their family and the wider social circle. Despite the advances in the treatment of childhood cancer, approximately 30 % of children suffering from cancer in the UK still die as a result of their illness and will require a purely palliative approach to care. Children’s cancer and leukaemia group. 2015 www.cclg.org.uk/taking-part-in-clinical-trials. Accessed 15 Oct 2015. CLIC Sargent for children with cancer. 2015 www.clicsargent.org.uk/content/how-it-affects-you. Accessed 15 Oct 2015. Teenage Cancer Trust. Cancer Units. 2015. www.teenagecancertrust.org/about-us/what-we-do/cancer-units. Accessed 9 Oct 2015. Together for Short Lives. Help for professionals: definitions. http://www.togetherforshortlives.org.uk/professional/childrens_palliative_care_essentials/definitions. Accessed 9 Oct 2014.